Firing people is never easy. I remember having to fire an employee a few weeks into my very first job. I was 20; he was 42. It was the right thing to do even though I felt sick to my stomach before, during and after the ordeal. Since then I have had to fire friends, foes and everything in between. I have even dismissed volunteers (yes, and that's a subject for another post). But as I have matured over the years, I have come to the realization that sometimes letting someone go from a position they are ill-suited for is the best thing not only for the organization but for that person as well. 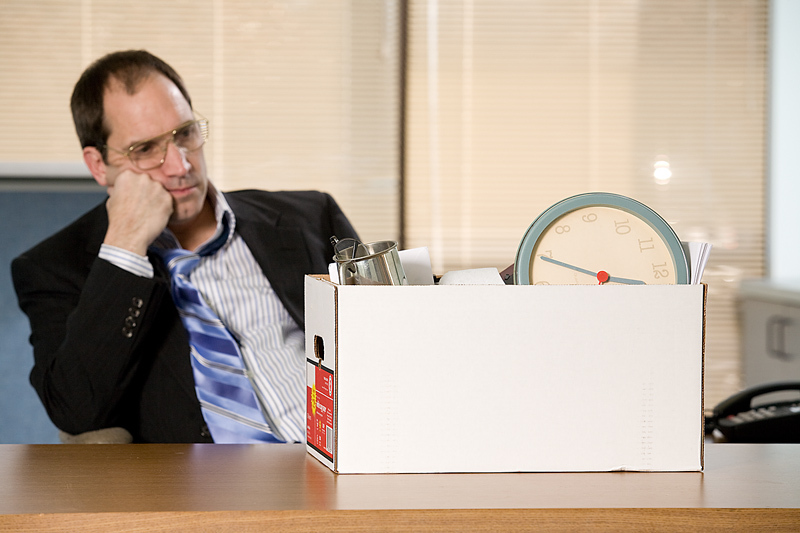 While firing an employee is always a complex and often difficult process, there are signs that should help you decide that it is time to pull the trigger. You have lost trust in them. They have lost faith in you. They cannot or will not perform to agreed expectations. They are trapped in a cycle where performance gets better after a bad review but deteriorates over time until the next review. They cannot make the philosophical shift necessary to go with you to the next level. They only reason they are still around is because you like them. They do not agree with your direction or vision. They rather be somewhere else. You avoid being around them or giving them any new work. Other team members wonder why they are still employed. While this is not an exhaustive list, it has been a good indicator of an employee who is not in the right position or the right fit for the company. In my experience, prolonging someone departure hurts the organization, the entire team and ultimate the person who needs to move on. What did I forget on my list?